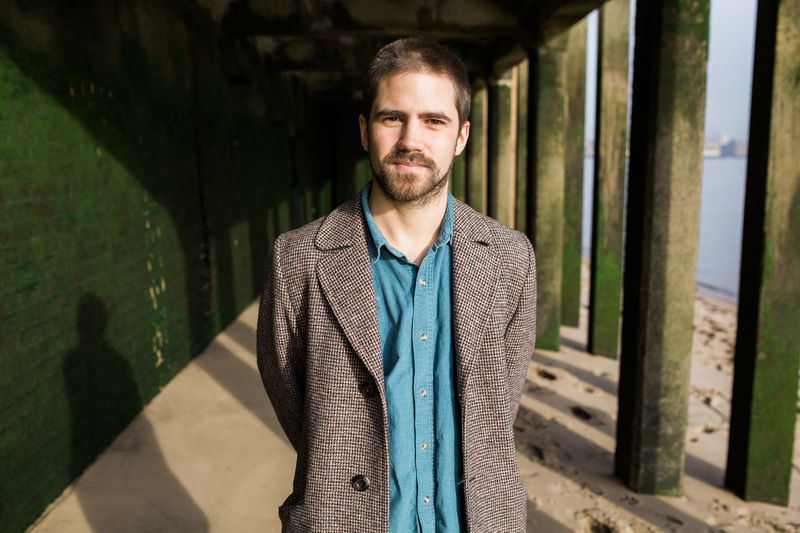 After studying at both the Purcell School of Music and the Royal Academy of Music – Kit now plays regularly with his own trio, Stan Sulzman, Troyka, The Golden Age of Steam, Sam Crockatt and Clark Tracey – and has played with Joe Locke, Gilad Atzmon, Empirical, Gerard Presencer, Seb Rochford, Ian Ballamy, Peter Ind, Gwyneth Herbert, John Warren and Eugene Skeef. He has also performed with leading British bands Fraud, Asaf Sirkis’ Inner Noise, Gilad Atzmon’s Orient House Ensemble, Acoustic Ladyland, Nostalgia 77, 2000 Black, Silhouette Brown and Dennis Rollins’ Badbone and Co. 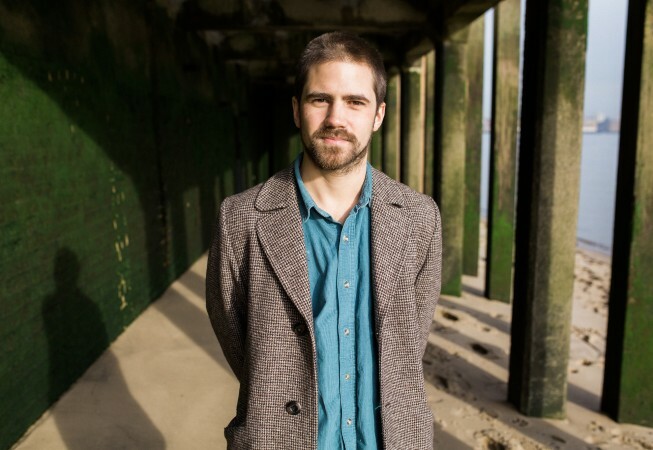 He has also worked with up and coming Composer / Songwriter Micachu, with whome he recorded in Abbey Road for Matthew Herbert, recorded for BBC Radio 6 and played at the Sonar Music Festival ’07 in Barcelona. Kit’s work with Empirical has taken him to The North Sea Jazz Festival, The JVC Festivals in New York, Montreal and Newport, and Vancouver Jazz Festival. Empirical won ‘Best Album of the Year 2007’ in Jazzwise and the EBU Award at the North Sea Festival. Kit won the BBC ‘Rising Star’ Award in 2008 and was nominated for a British Jazz Award in both 2008 and 2009, he also won one of ‘Yamaha Jazz Scolarship’ Awards in 2009. Kit is also a member of the F-IRE Collective, an initiative set up by Barak Schmool, which is a musician-led collective to encourage shared learning and sharing of resources. Having been together since their first year at the Royal Academy of Music, the ‘Kit Downes Trio’ have been playing together since 2005. Their music concentrates on walking the fine line between improvisation and composition through an eclectic mix of influences. The band, featuring Calum Gourlay (Tommy Smith, Martin Speake, Tom Cawley) on bass and James Maddren (Marc Copland, Stan Sulzmann, Gwilym Simcock) on drums, has always been interested in making it’s music accessible, whilst not sacrificing any of it’s intellect – and doing so through new and original music. It has done this at the London Jazz Festival 2008 and 2009, Ronnie Scotts British Jazz Festival, BBC Radio 3 Live Broadcast, Glasgow Jazz Festival and Cheltenham Jazz Festival. Inspired by a wide range of influences, ranging from Bela Bartok to Keith Jarrett to Rufus Wainwright, the trio endeavors to both celebrate the classic piano trio tradition as well as develop it. They released their first album on Basho Records in November 2009.